Yeah… CONTEXTWEB New Selling Desk Dashboard has lot of useful new features ~ several charts. I can check my CONTEXTWEB earning much easier than before with the help of the charts. Charts include Fill Rate & Avg. 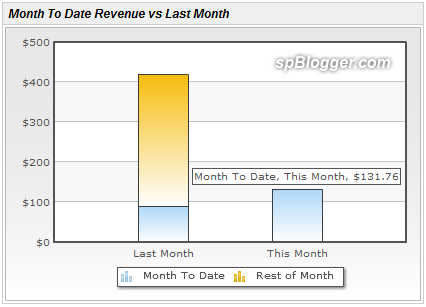 Price, PerformancePrice Revenue, Revenue & Total Impressions and MTD Revenue vs. Last Month. Personally, I like Month To Date Revenue vs Last Month Chart the most (when I see current month to date earning is better than previous). 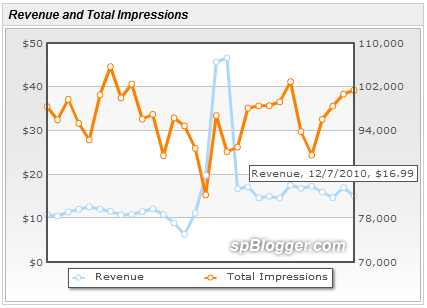 Second is the Revenue & Total Impressions Chart. I can have a glance of 30 daily revenue performances in 1 shot. Hmm… I still have issue to understand PerformancePrice Revenue Chart. Need more time to study it. Do you like CONTEXTWEB New Selling Desk Dashboard?